If you are moving into the north Pointe Coupee area, welcome! We love our parish and would be happy to assist you in getting to know and plug into our community. As a general norm, Catholics are asked to register at the church parish in whose boundaries they reside so as to enable the bishop and pastor to identify the presence and needs of the Catholic population. This involves filling out a form from the parish office. If you live in the parish boundaries and are not registered at St. Ann, stop by the parish office at your convenience and we can get you signed up. If you're not sure if you live within the parish boundaries, call us and we can help you figure it out. If you are not Catholic but live in north Pointe Coupee, you are always welcome to attend any of our regular Masses. If you would like to become Catholic or are interested in learning more about the Catholic faith, please contact the parish office and schedule a meeting with the pastor so that he can assist you along your journey. If you have questions about the Catholic Church or St. Ann Parish in particular, feel free to contact the pastor and he will be in touch with you. 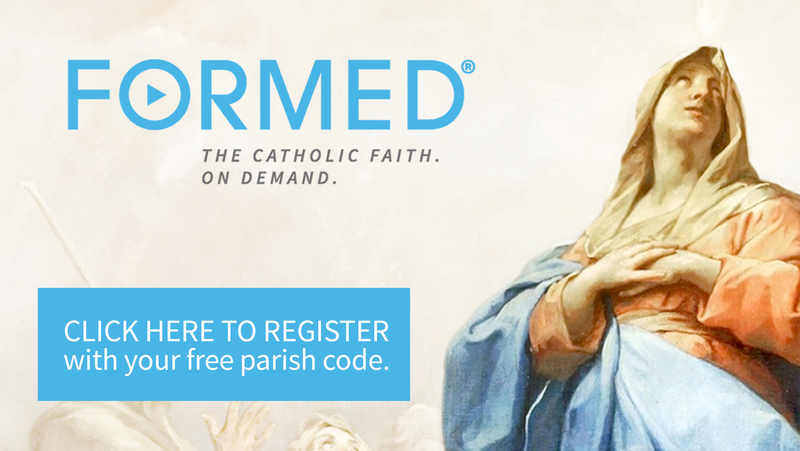 Are you thinking about becoming Catholic or are Catholic and interested in learning more about the faith?